I feel like I need that Lipsmacker Collection immediately!!! There's so many cute things on here! I've become a bit addicted to Frozen lately. The travel mug is so cute! Oh my godness I think I need everything on this list, just going to save this picture and put it down as my shopping list for the month! I have a Bambi make up bag similar to the Peter Pan one here which I adore! Love that phone case! Your blog is SO CUTE! I love that little necklace. Oh my! 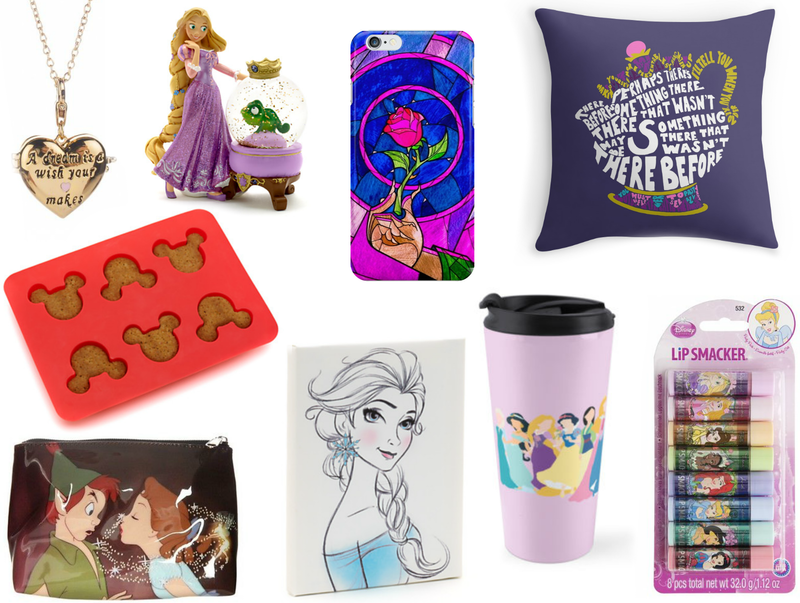 I think I actually need that Mrs Potts pillow in my life! With her hair pulled back into a messy up-do Kylie wore minimal goedkope timberlands schoenen makeup and looked fresh-faced behind a pair of clear-rimmed sunglasses. She performed alongside the likes of Taio Cruz, Pharrell Williams, Gwen Stefani and Jason Derulo at the big match. Timberland outlet nederland Sharing a shot of herself leaving the stage laughing on her Instagram account following the performance it was clear how much she had enjoyed the event.